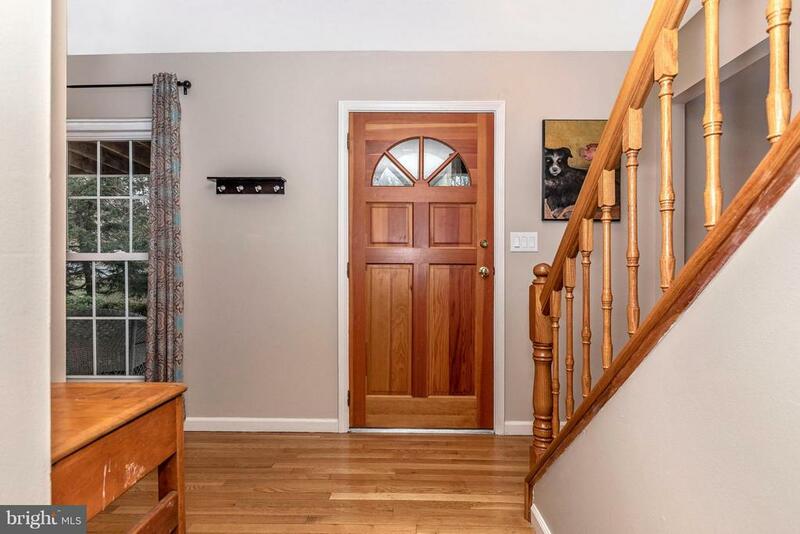 Don't miss this fabulous home located on a quiet street in the Oakdale school district. 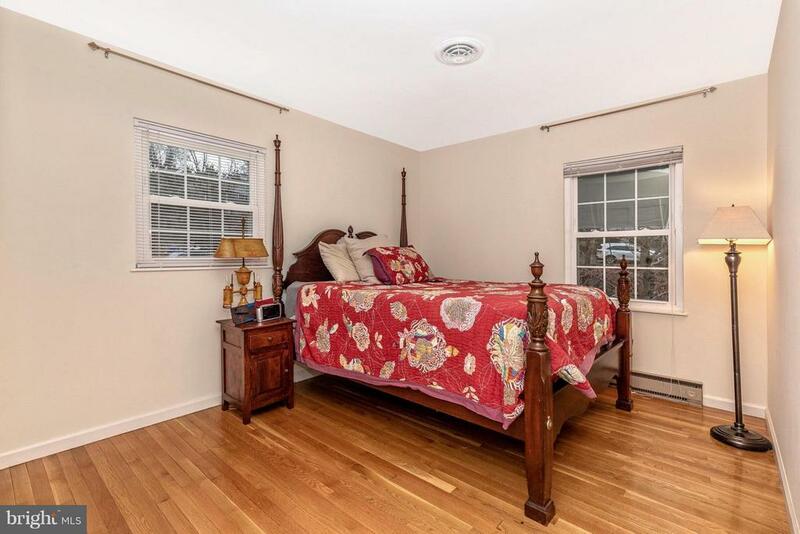 The home has four bedrooms and 2 1/2 bathrooms. 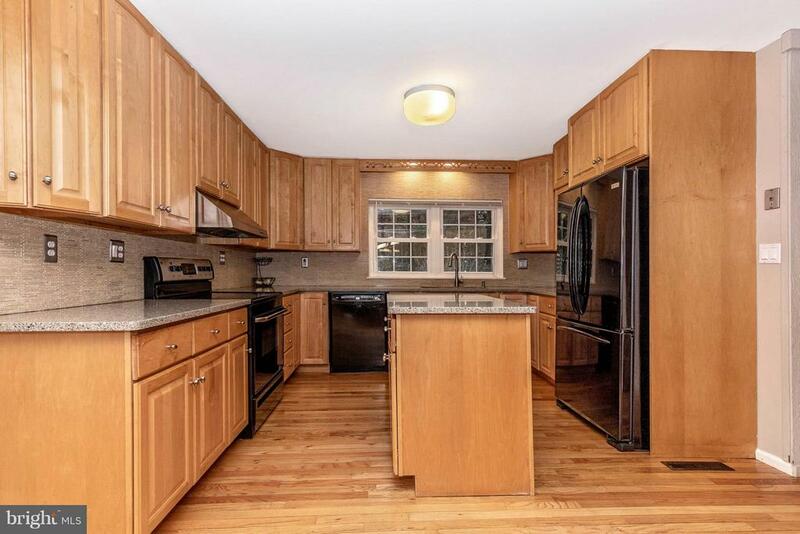 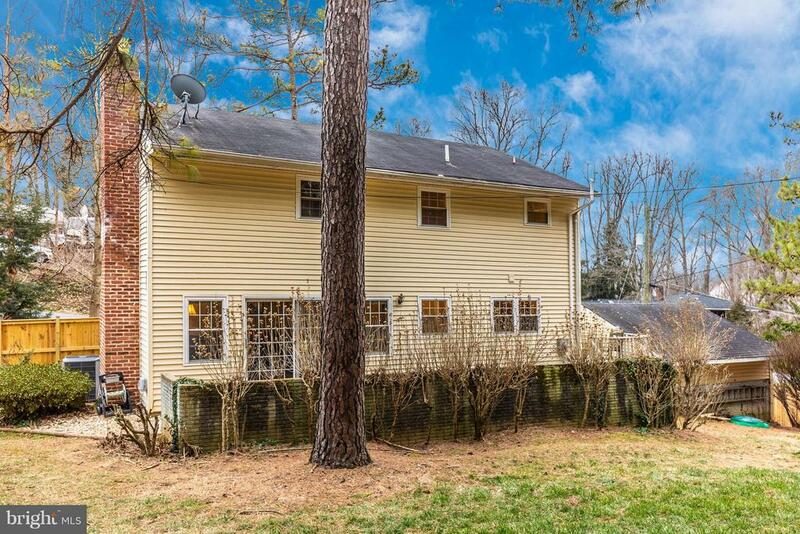 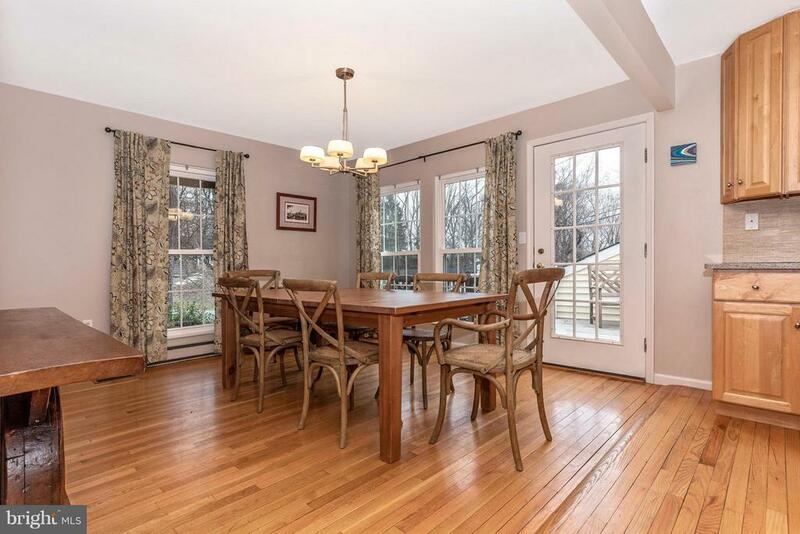 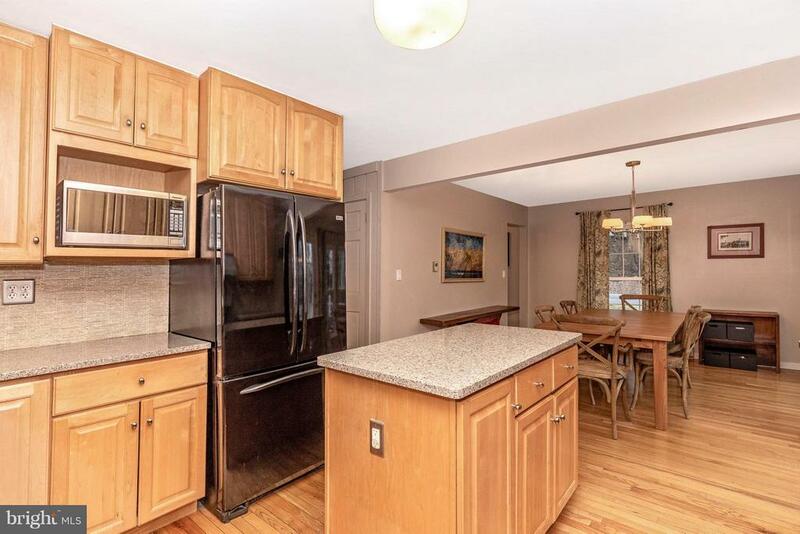 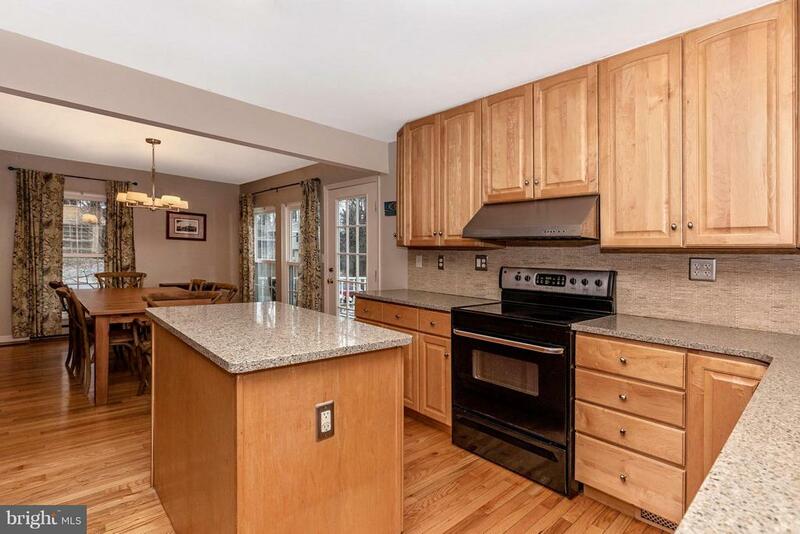 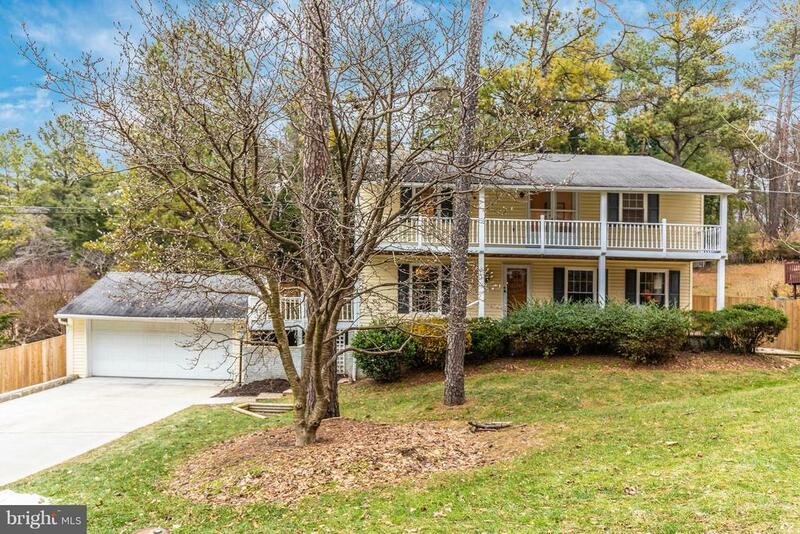 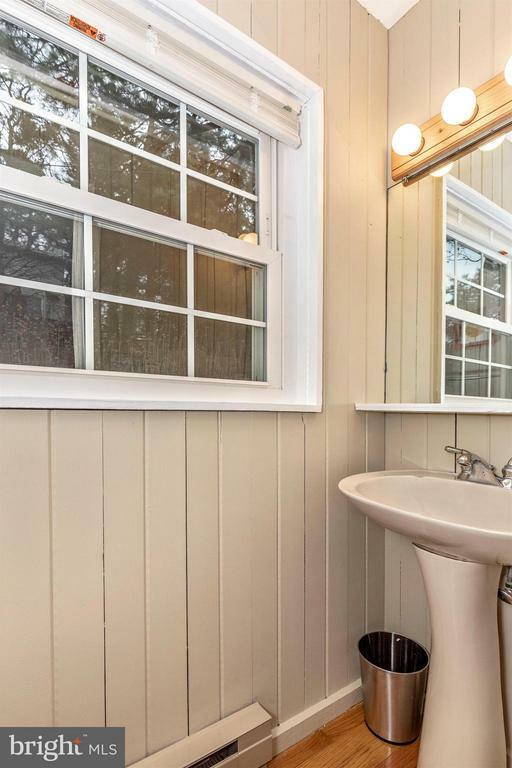 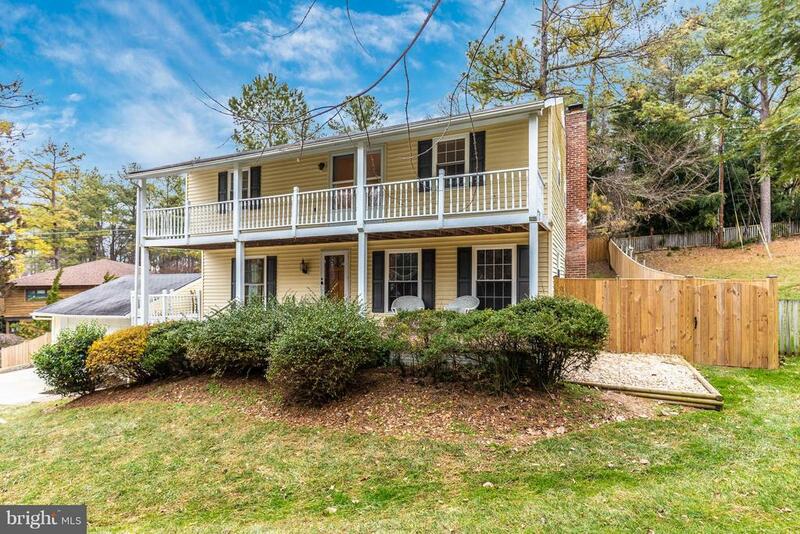 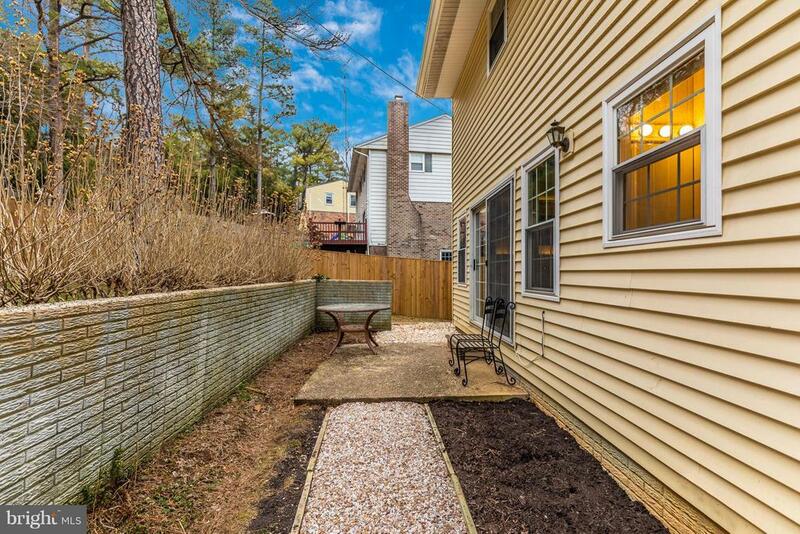 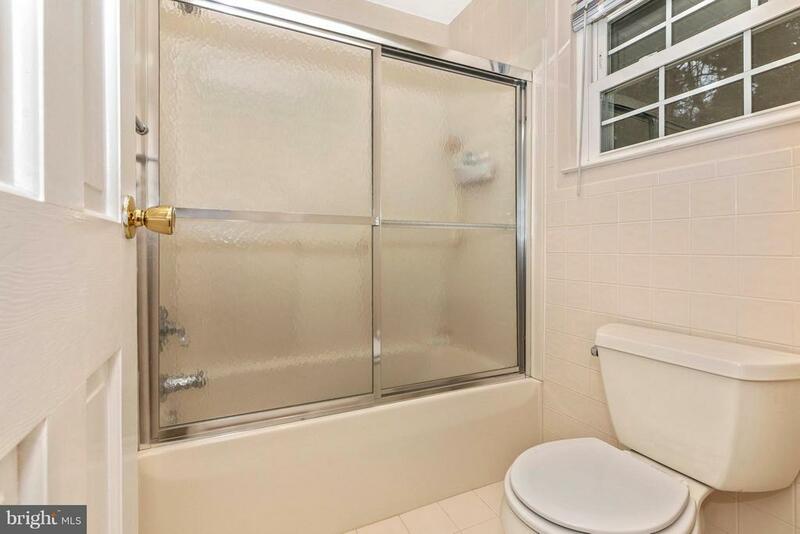 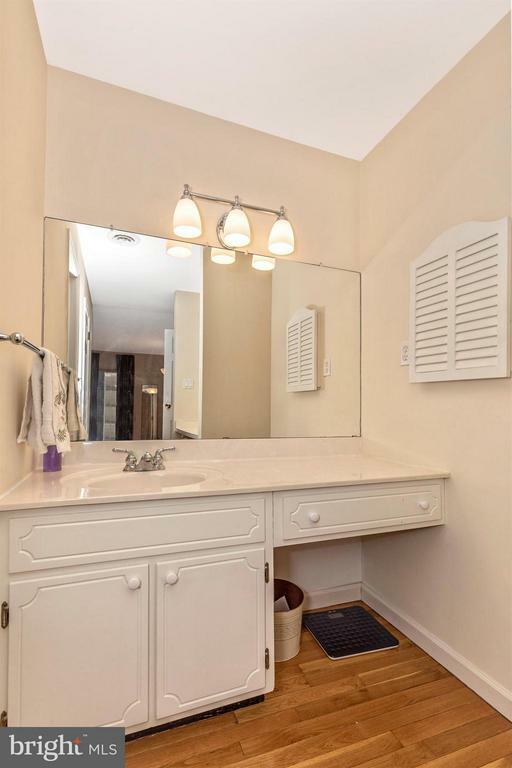 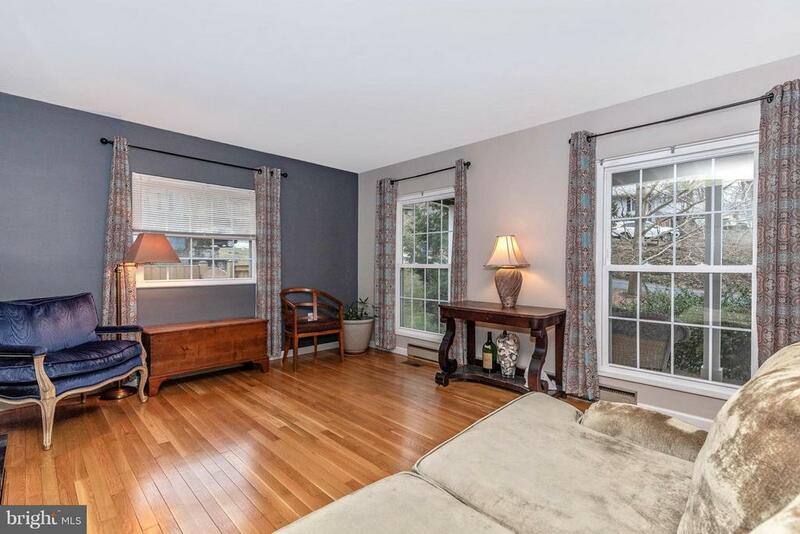 Hardwood floors throughout and an updated kitchen with quartz counters. 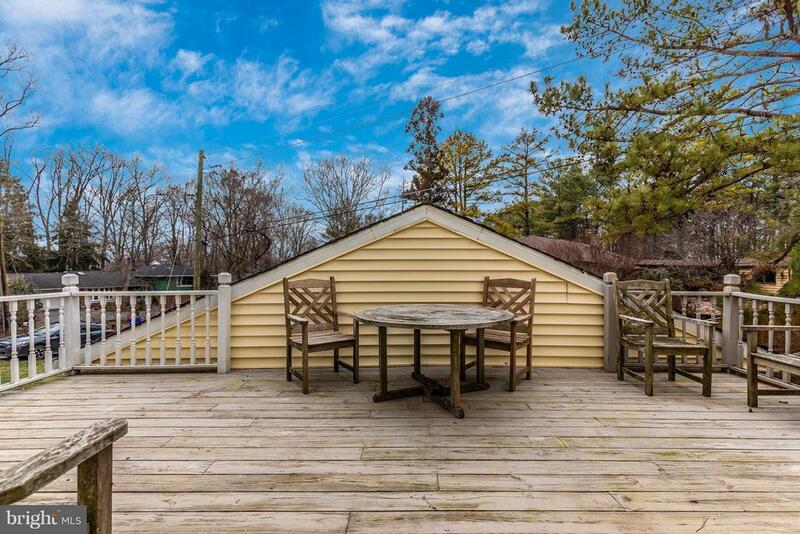 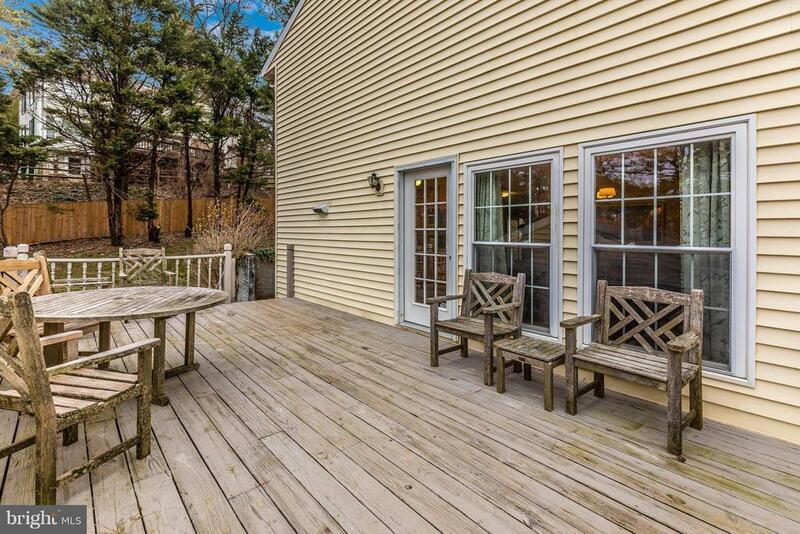 A door in the dining area leads to the deck, perfect for entertaining. 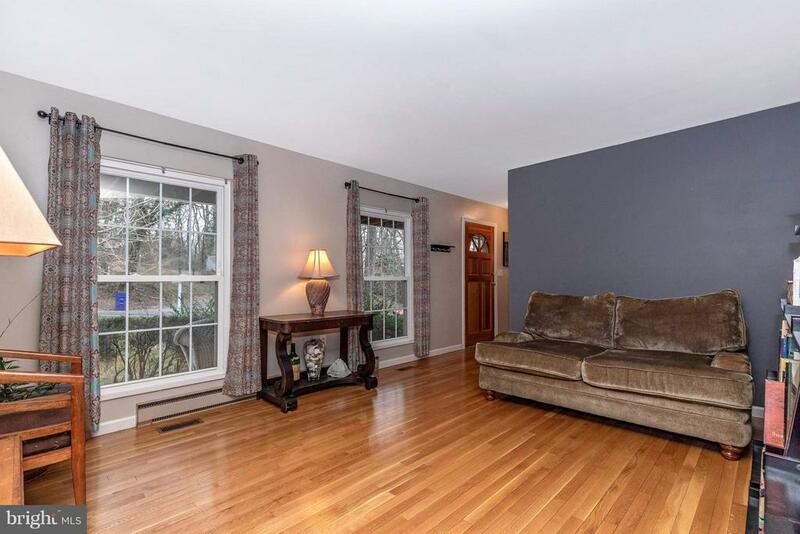 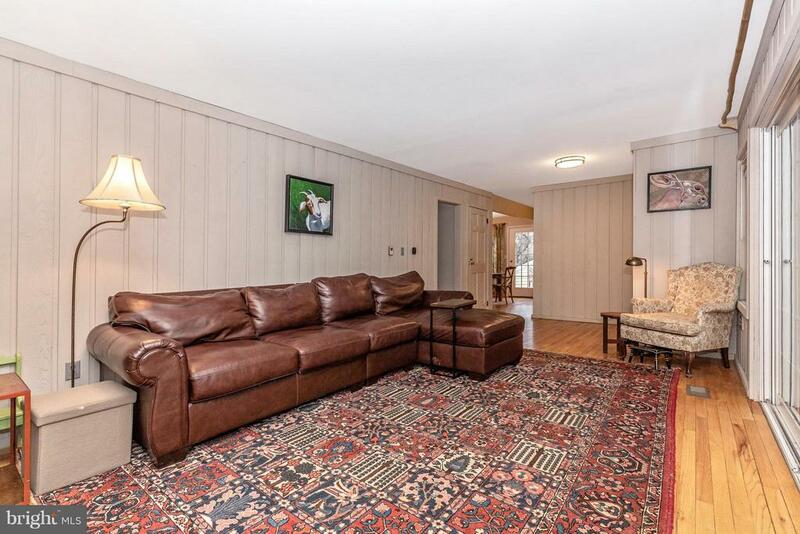 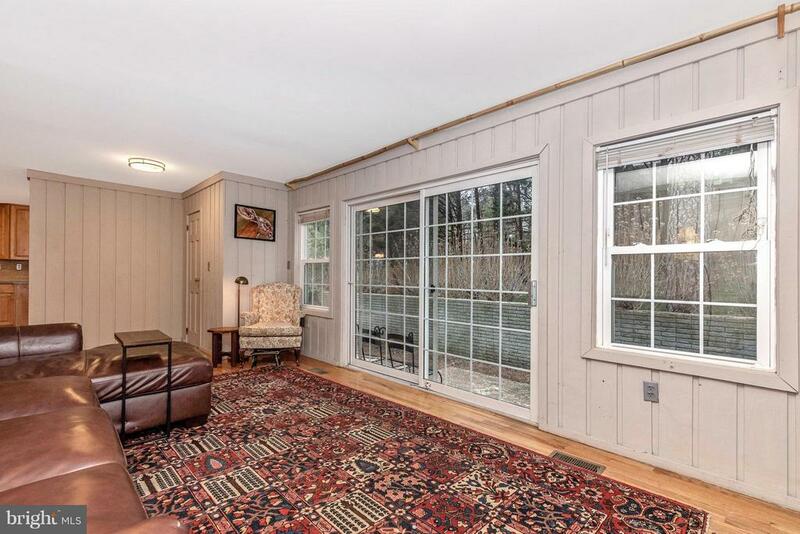 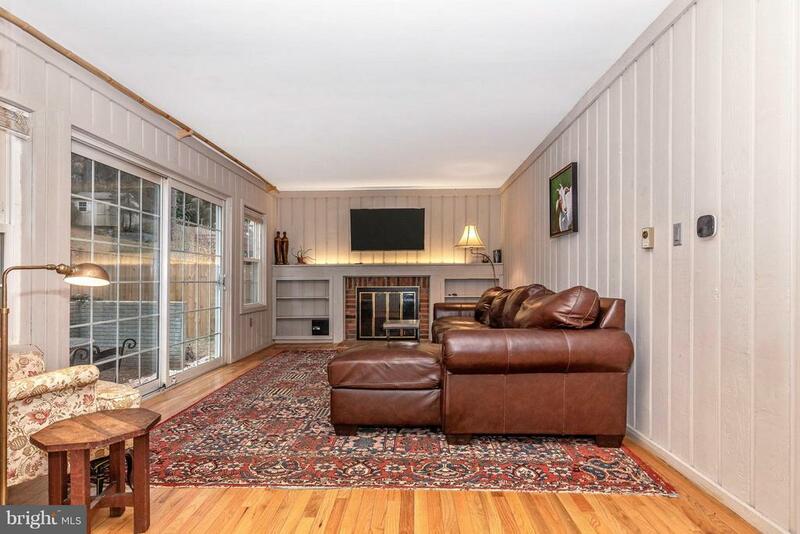 Family room has a wood burning fireplace perfect for the cold winter days. 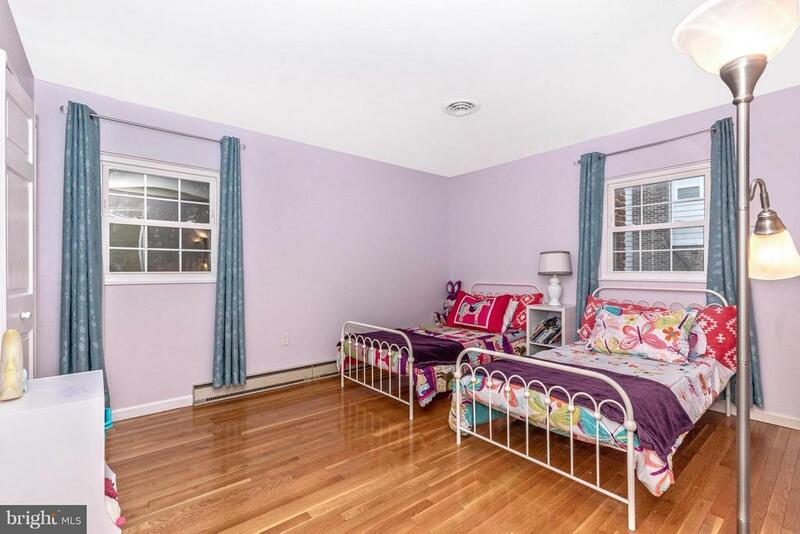 Master bedroom features a pass through to the next bedroom that would be perfect for a nursery. 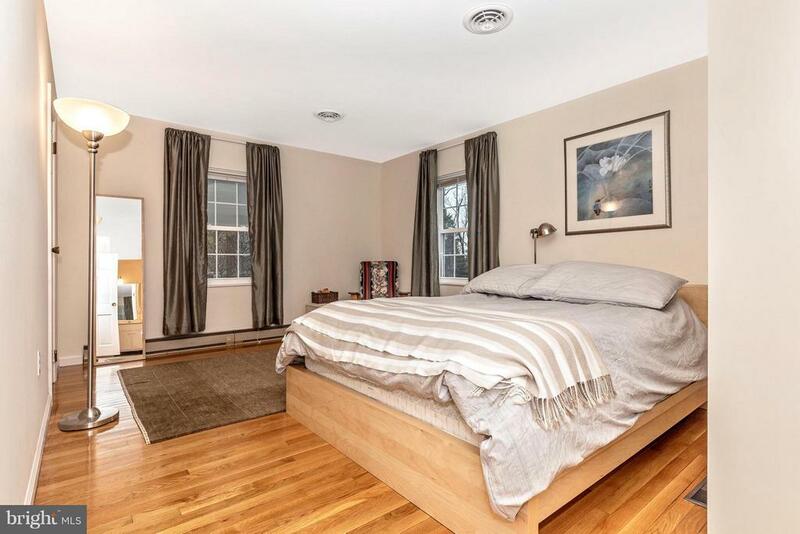 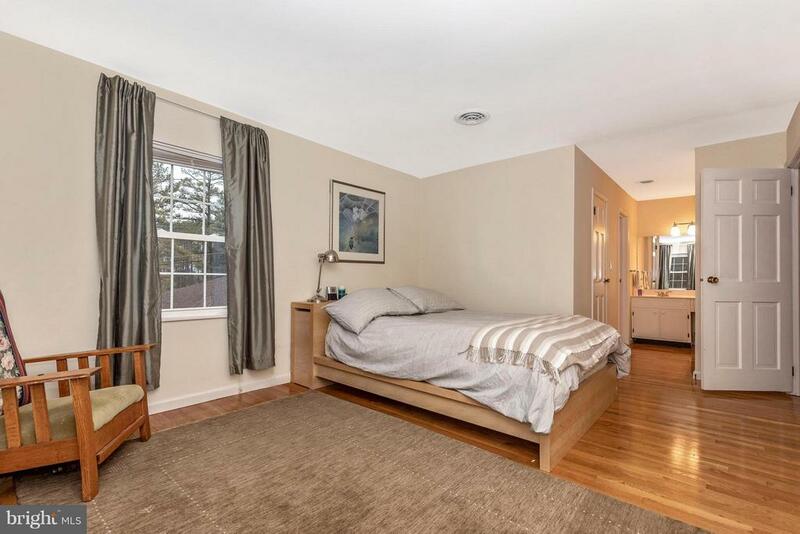 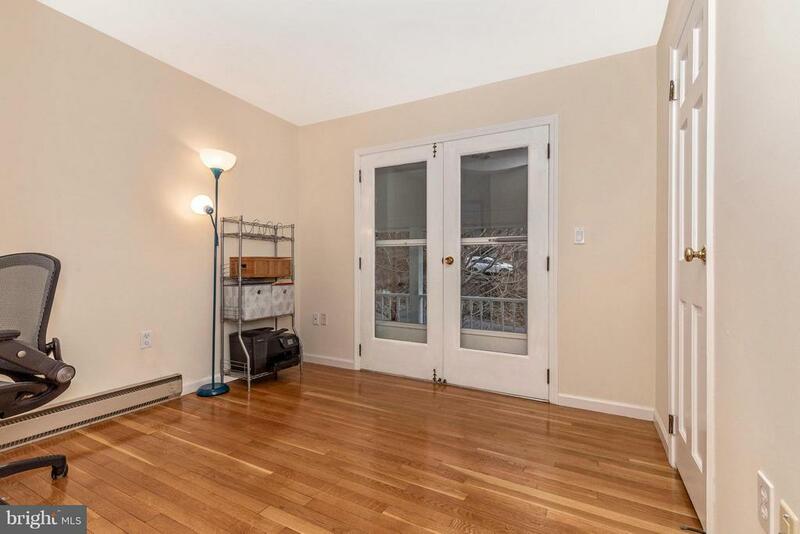 This second bedroom has french doors leading to the large balcony. 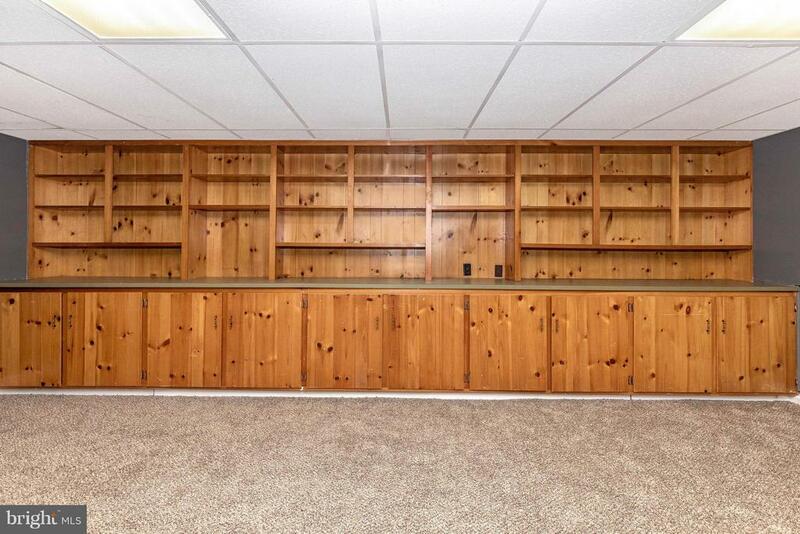 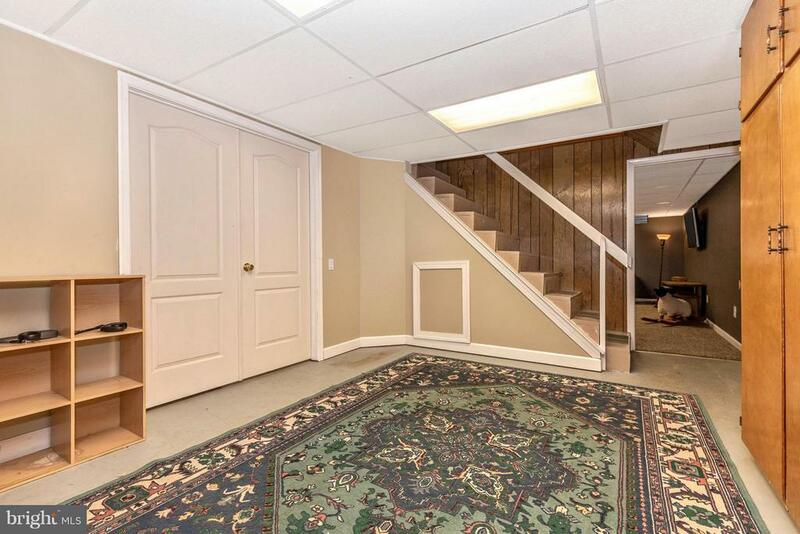 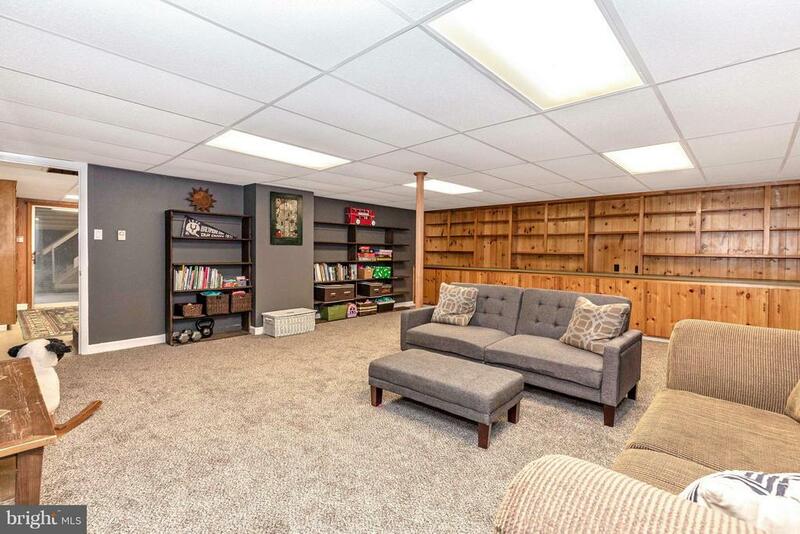 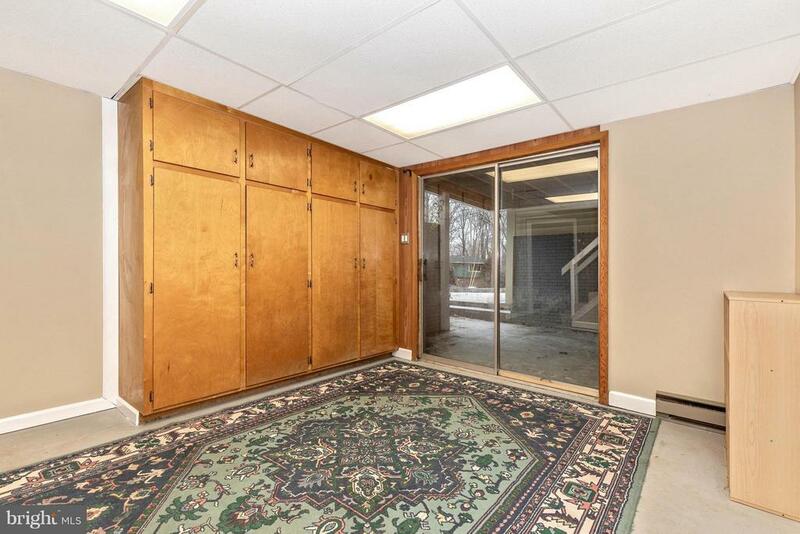 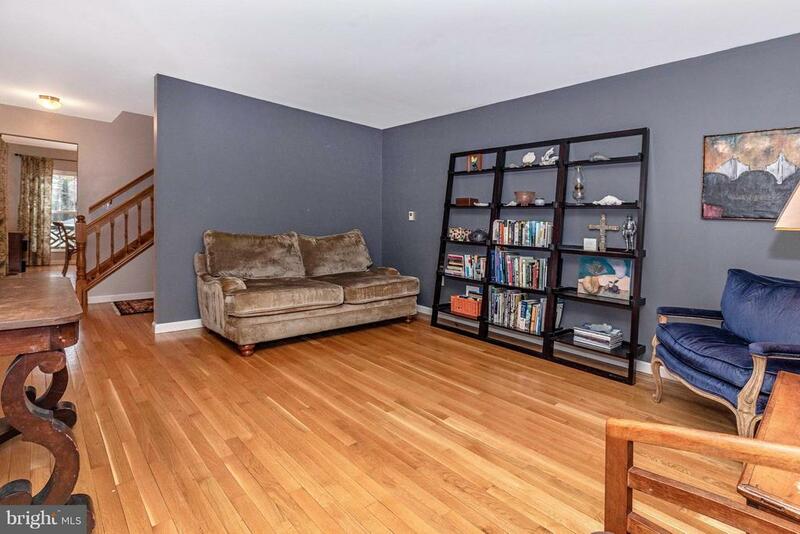 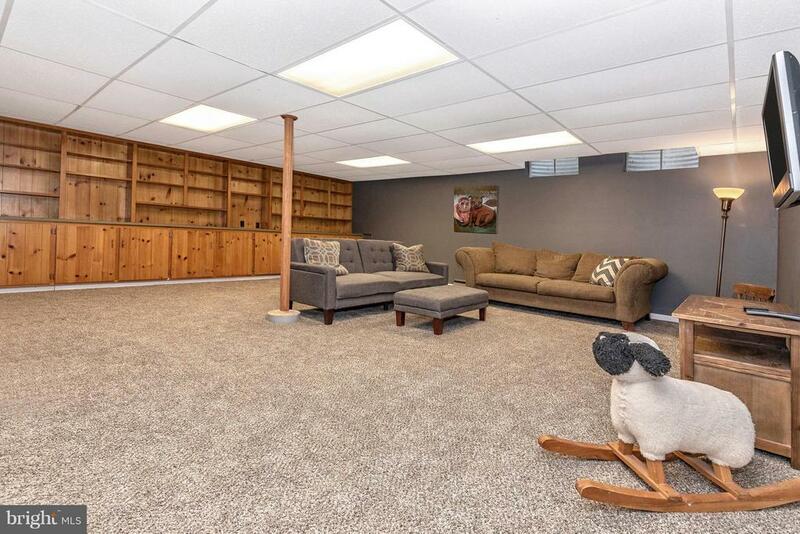 Basement has ample storage and built ins in the rec room/bonus room. 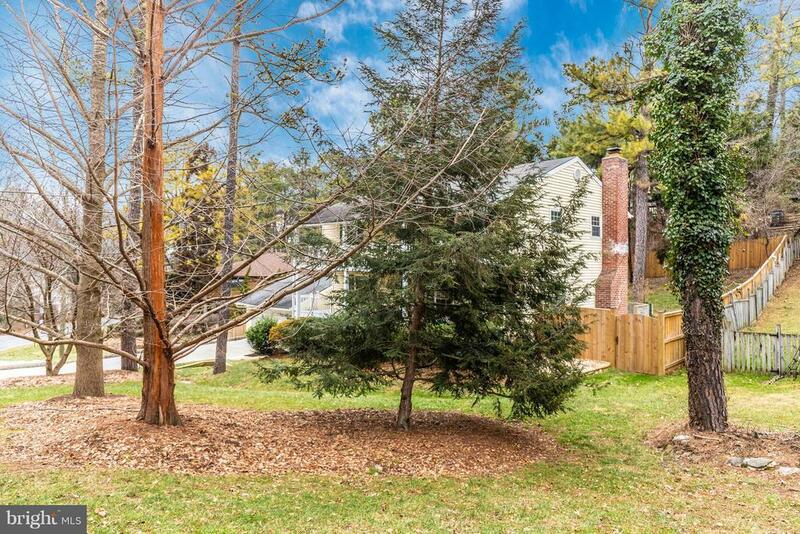 The backyard is fully fenced with a privacy fence. 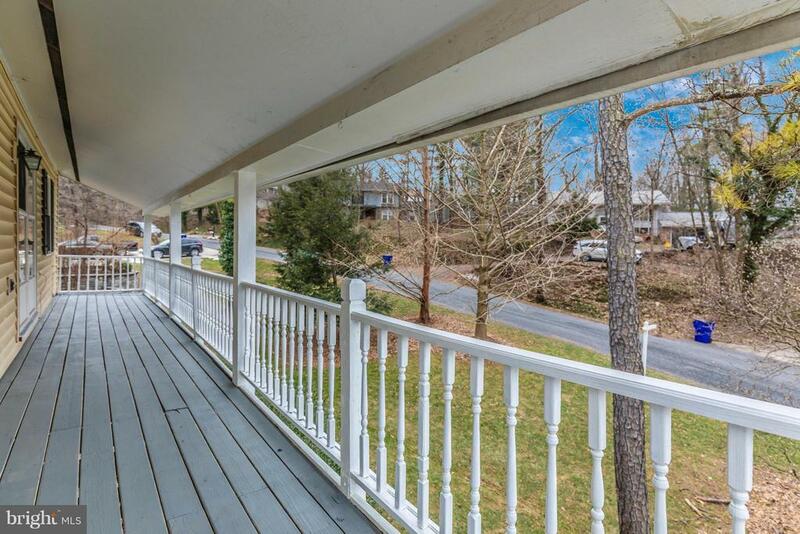 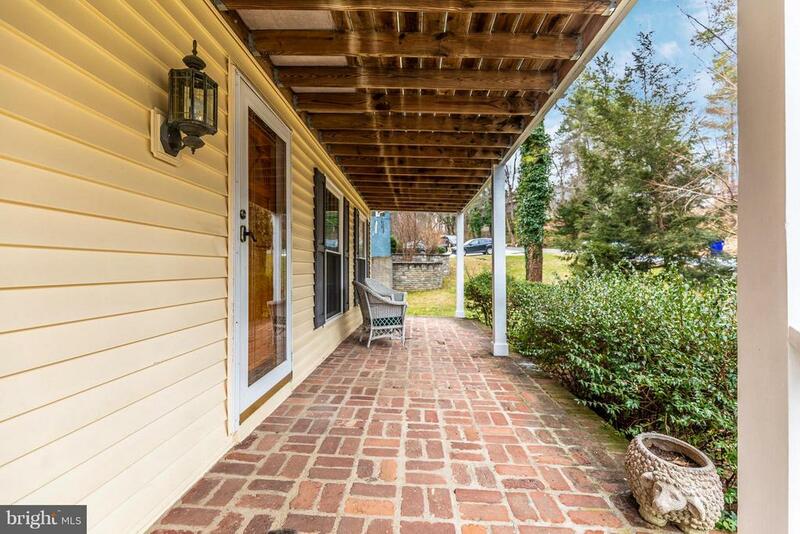 Sit on the front porch and enjoy the beautiful mature trees in the front. 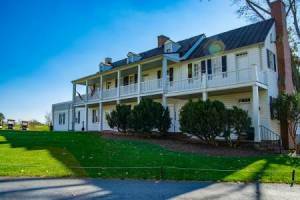 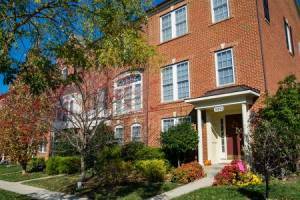 Conveniently located to commuter routes and downtown Frederick shopping and restaurants. 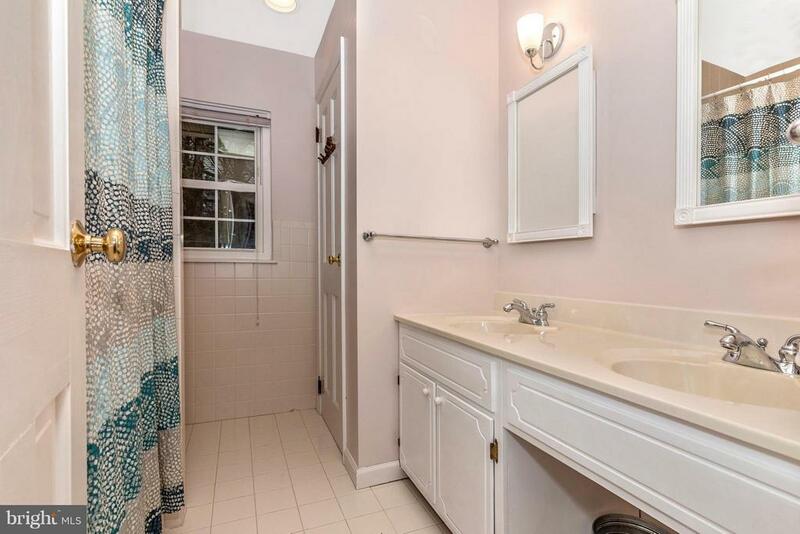 No HOA and Home Warranty included!